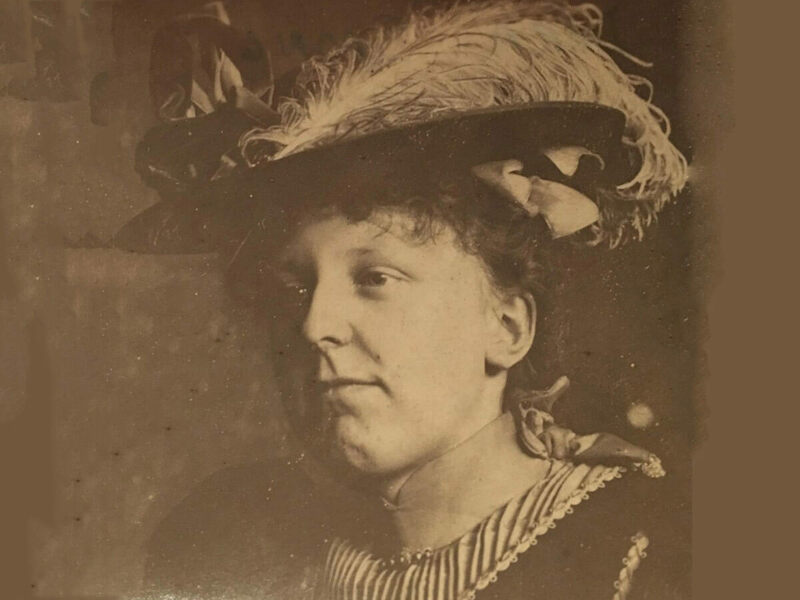 Join the evening launch of the latest Bruce Castle exhibition and hear suffragette historian and author Dr Diane Atkinson talk about some of the local women who fought for the vote 100 years ago. Dr Atkinson’s recent book ‘Rise Up Women: the remarkable lives of the suffragettes‘, will also be available. Doors open 7pm – talk starts 7.30pm. Refreshments available.